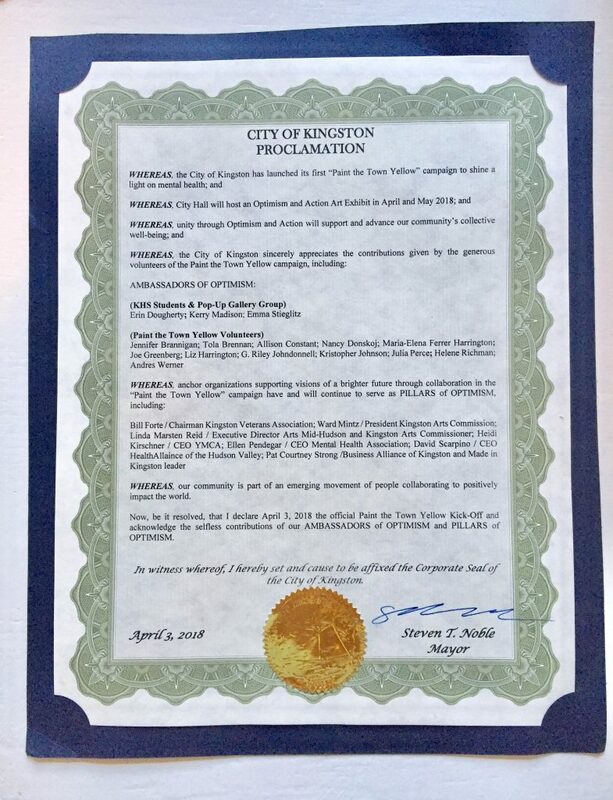 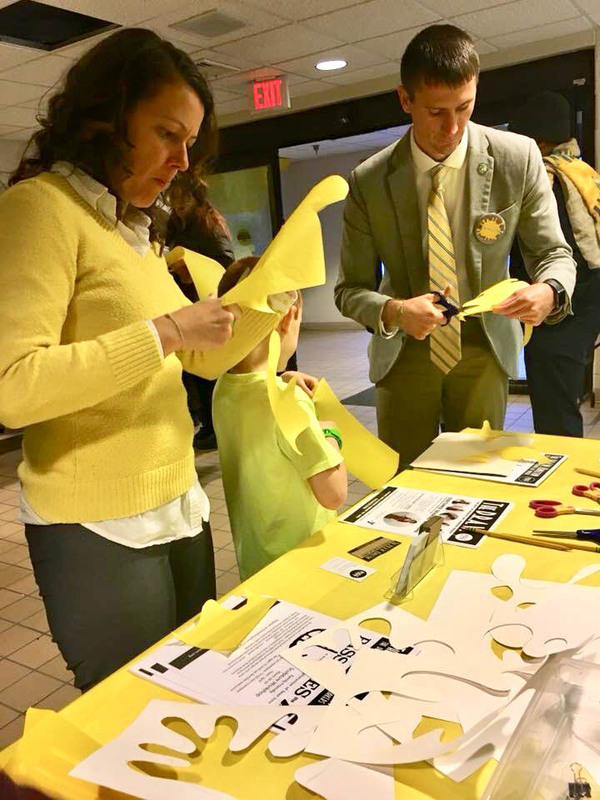 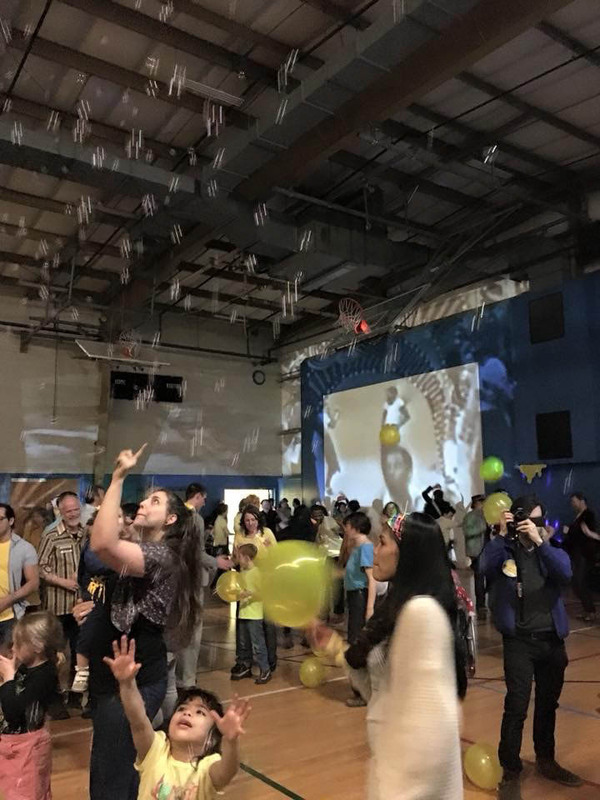 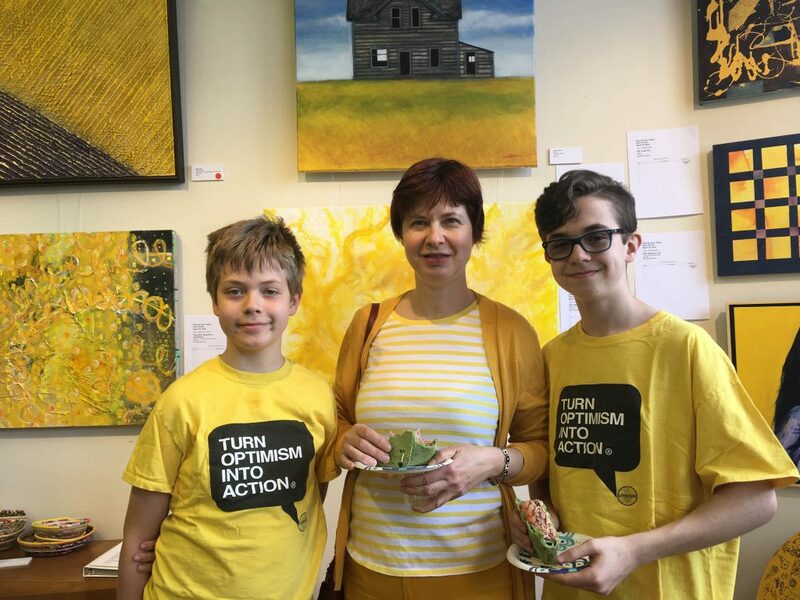 An annual campaign during May (mental health awareness month) of educational and inspirational events and activities as well as community art projects. 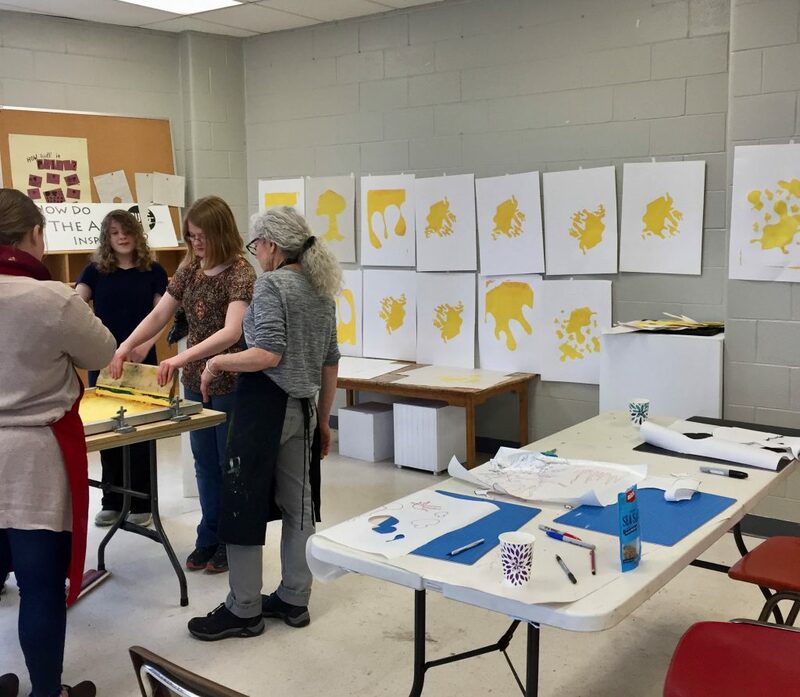 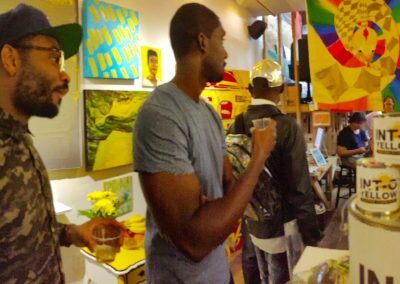 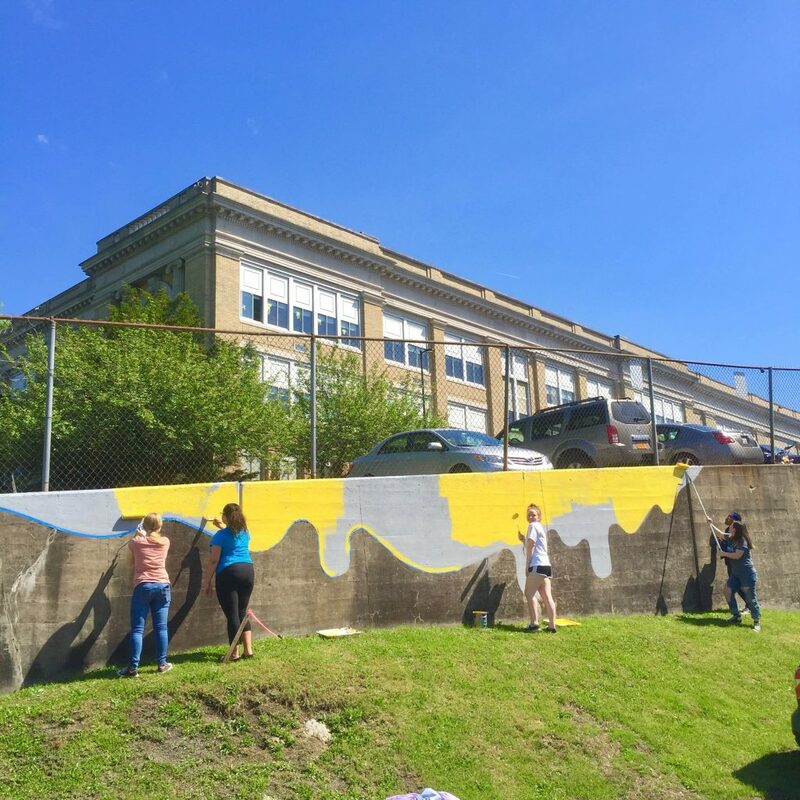 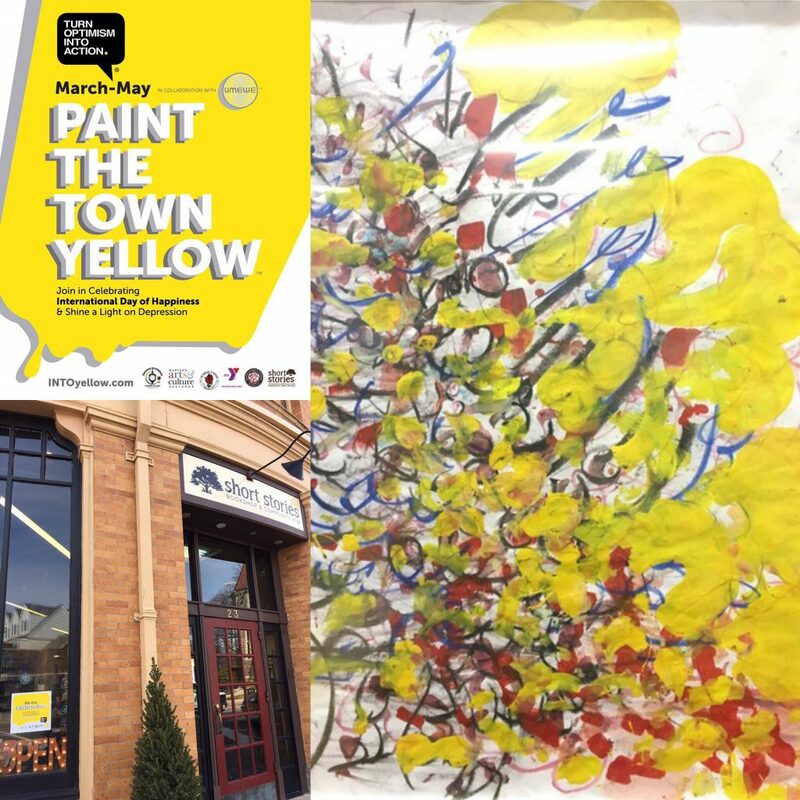 This art celebration and event program includes civic projects to brighten communities, creative collaboration that positively impacts the well-being of the city and also fights stigma related to mental health issues. 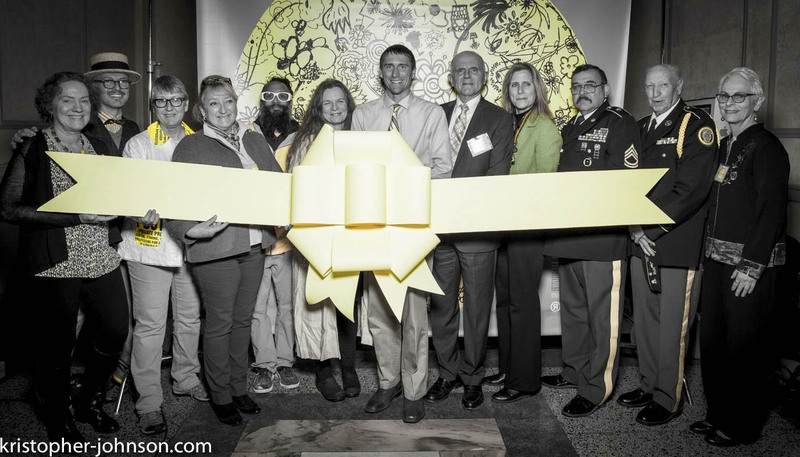 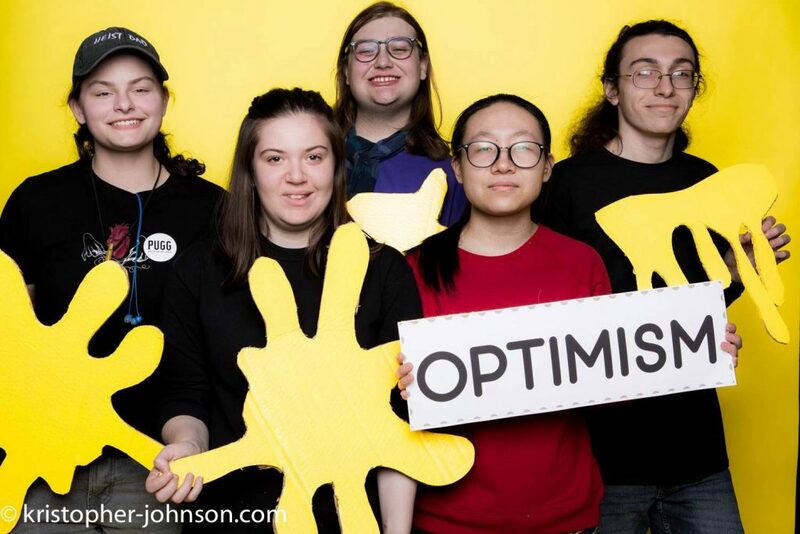 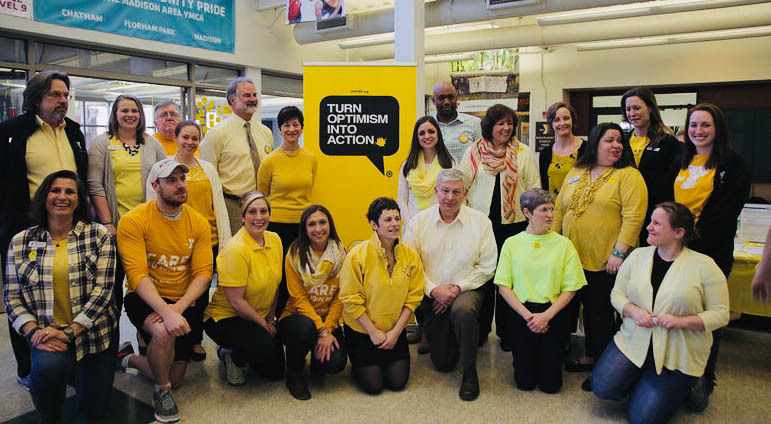 The town wide celebrations included Optimism-inspired collaborative projects, displays, events, and fundraisers. 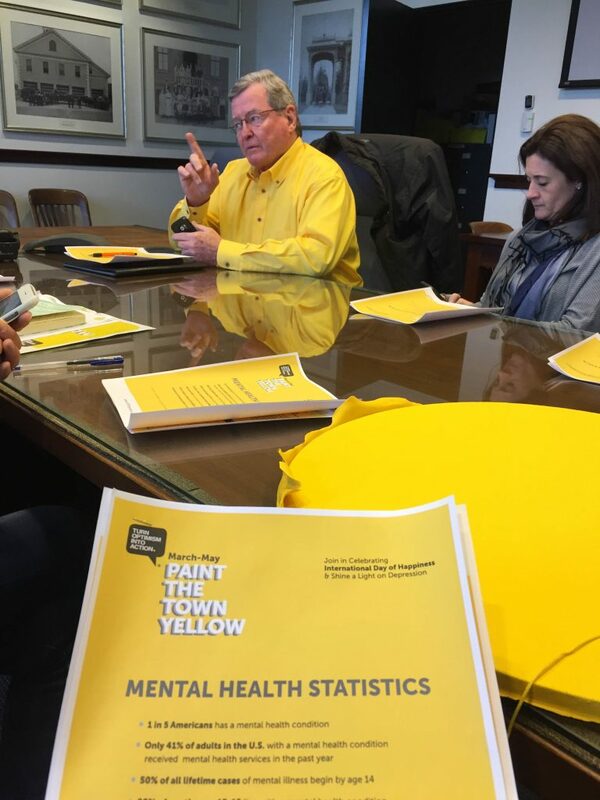 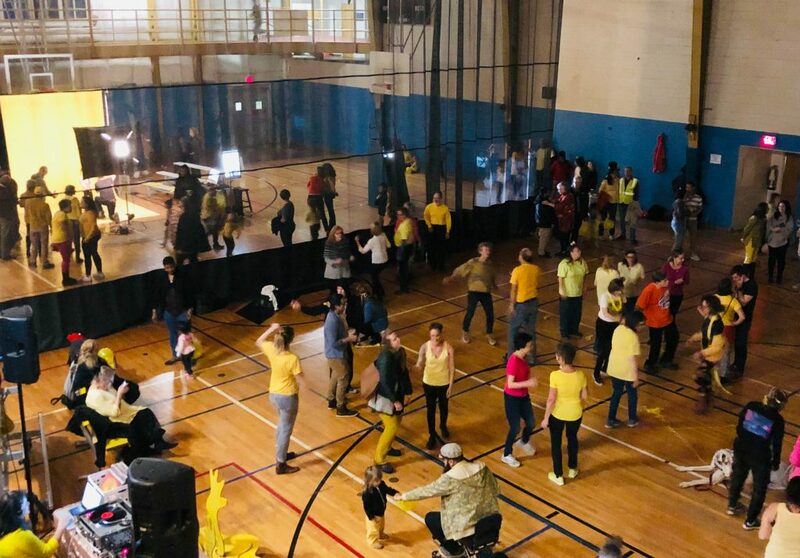 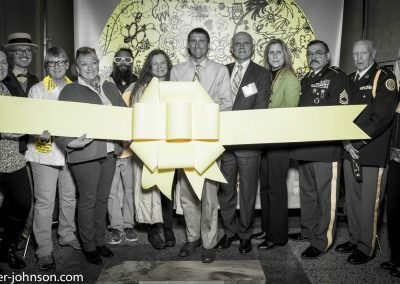 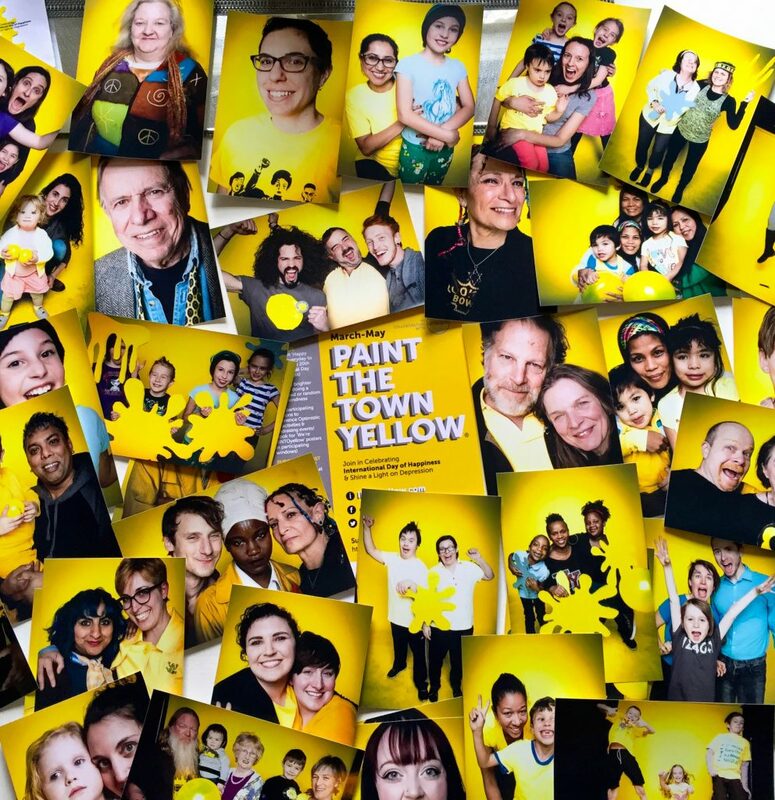 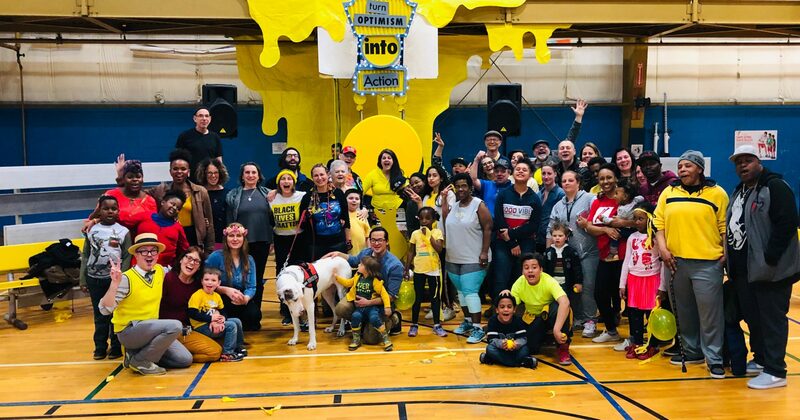 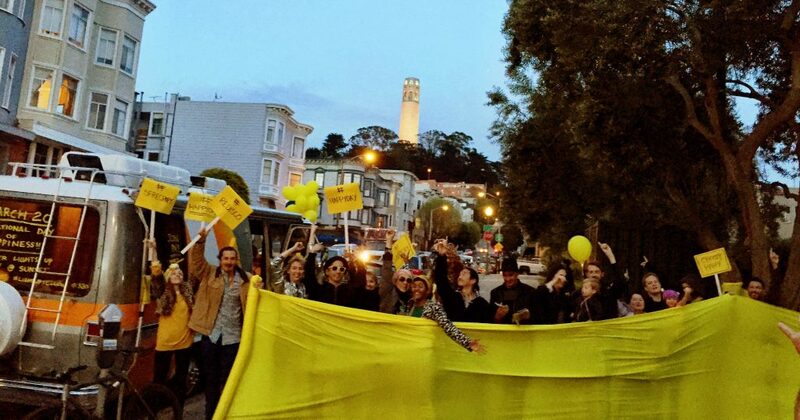 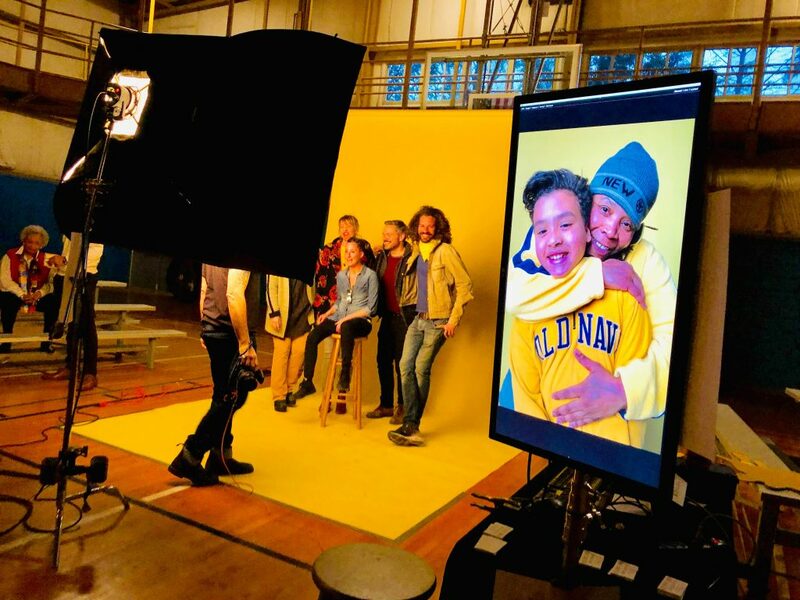 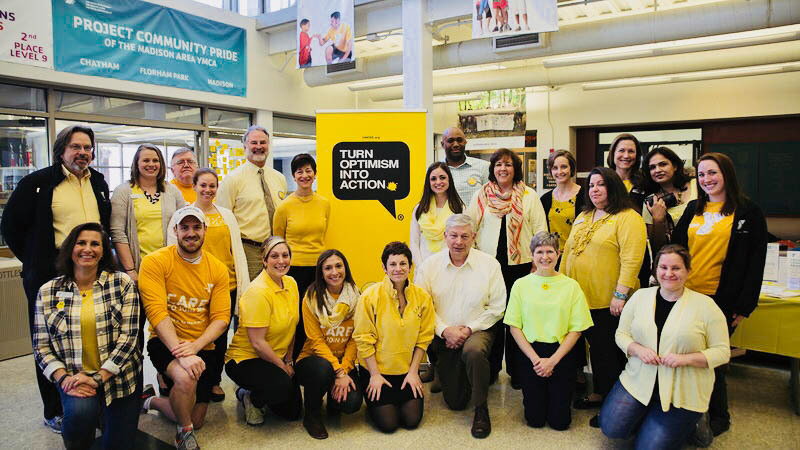 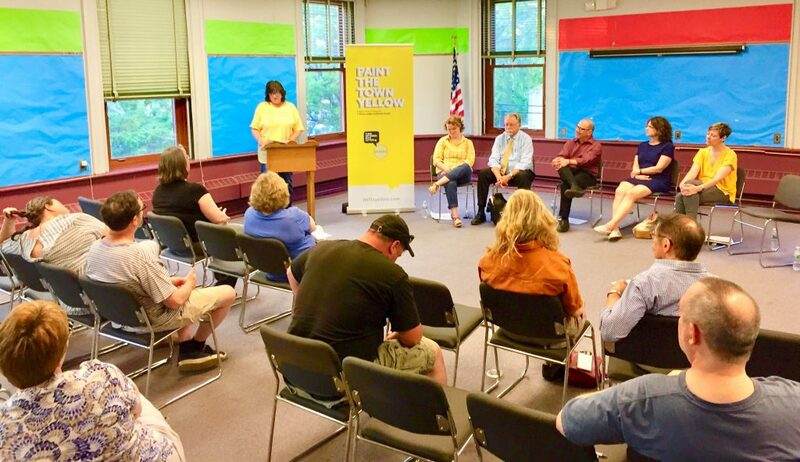 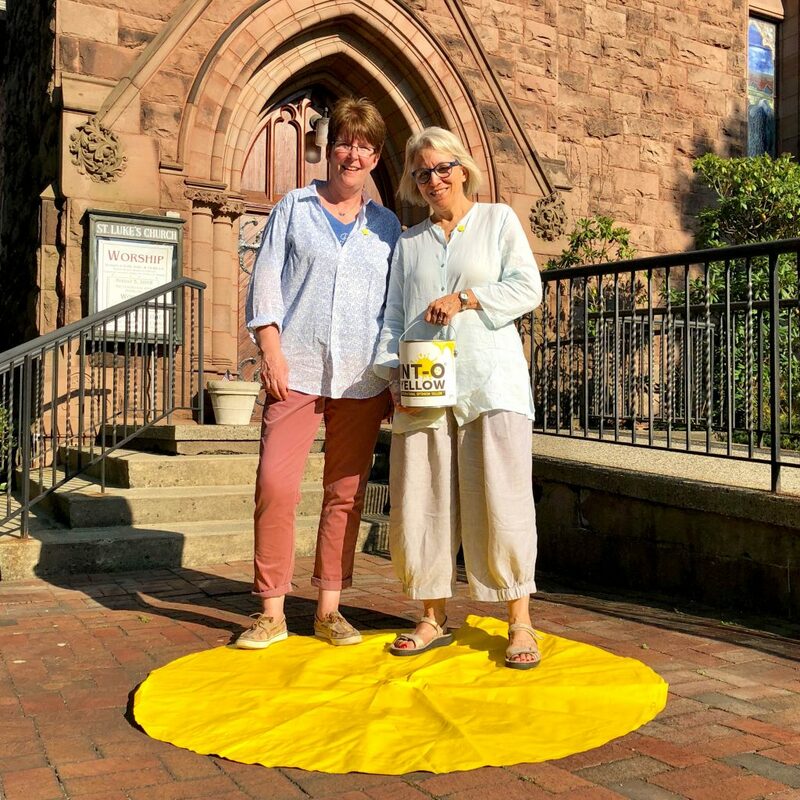 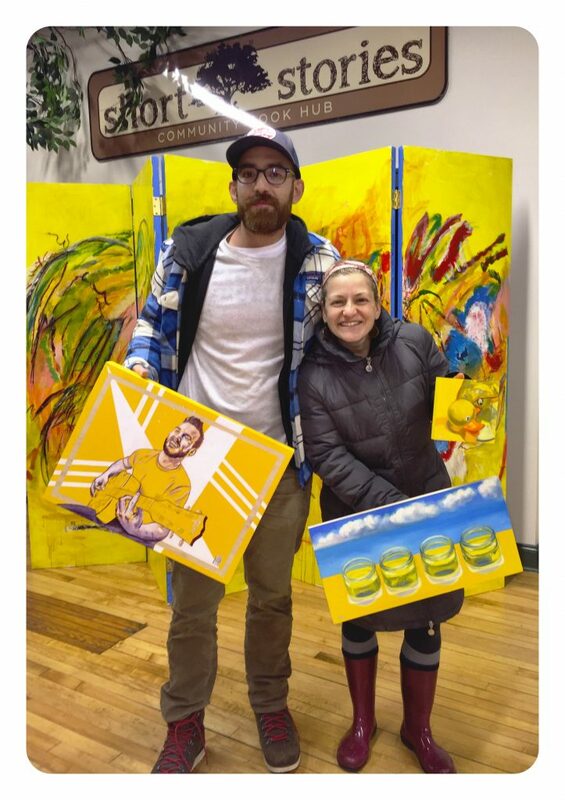 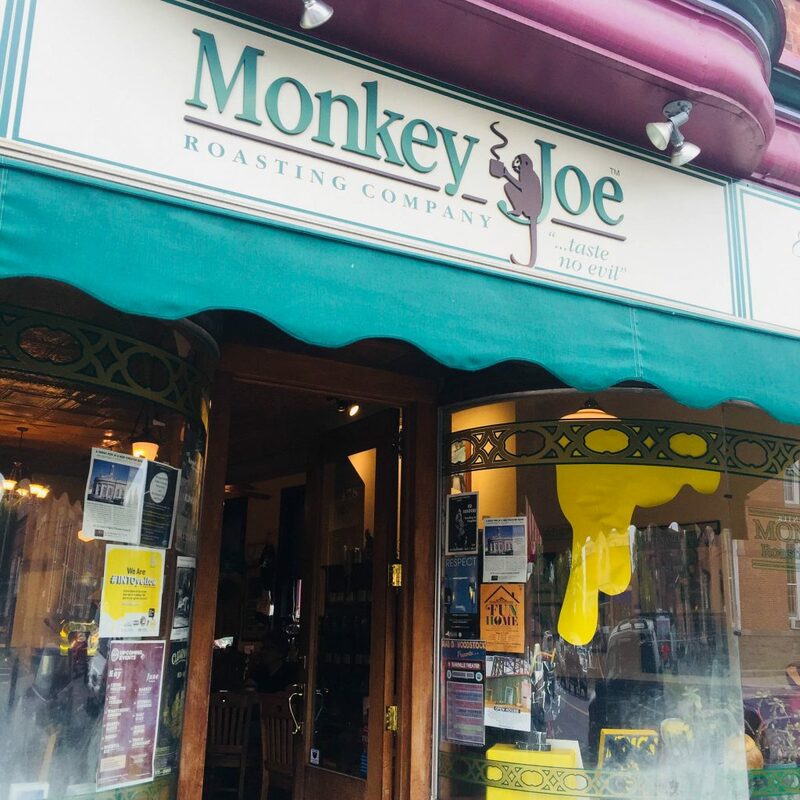 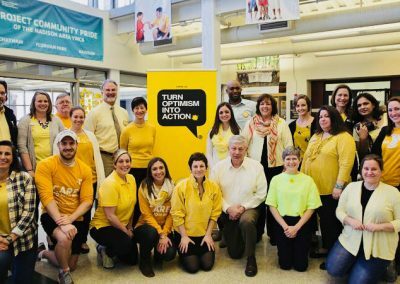 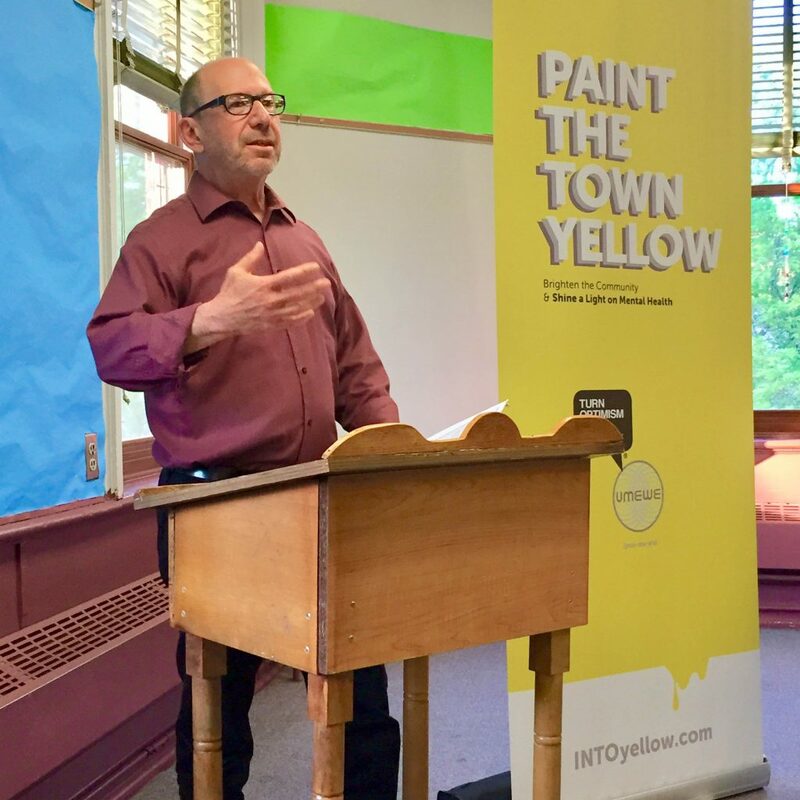 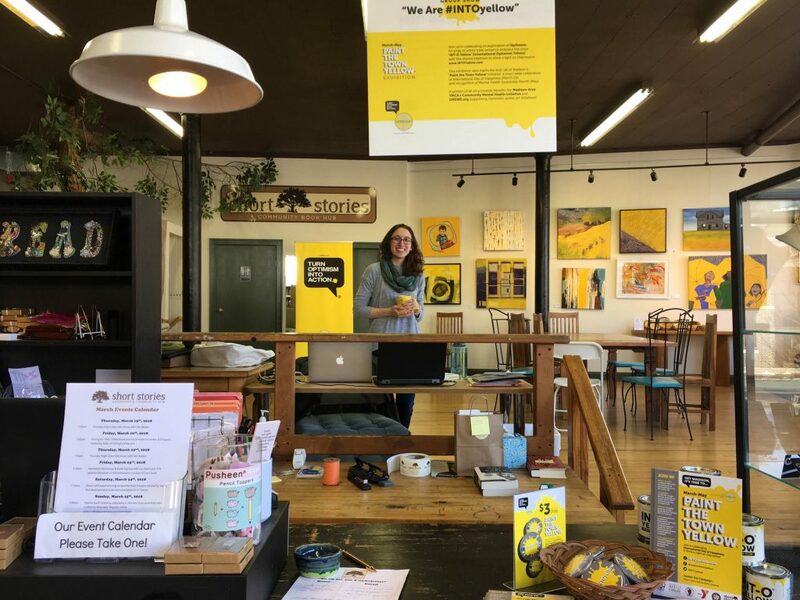 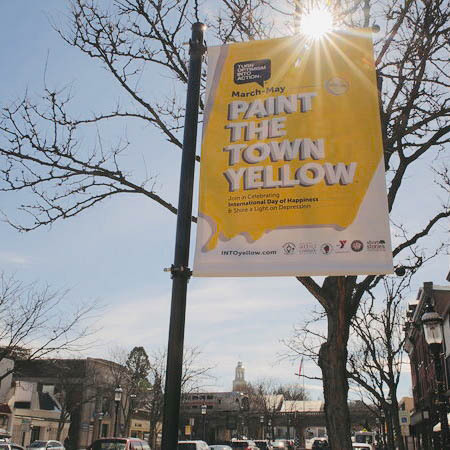 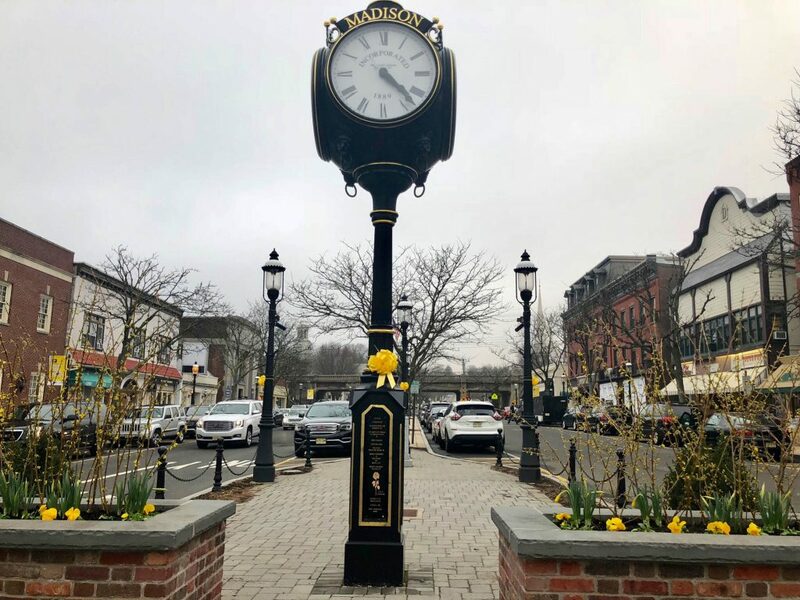 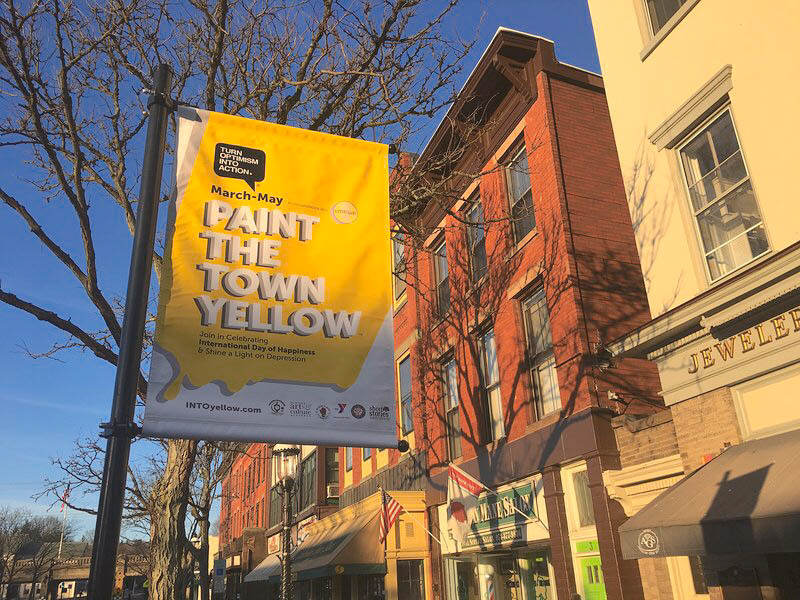 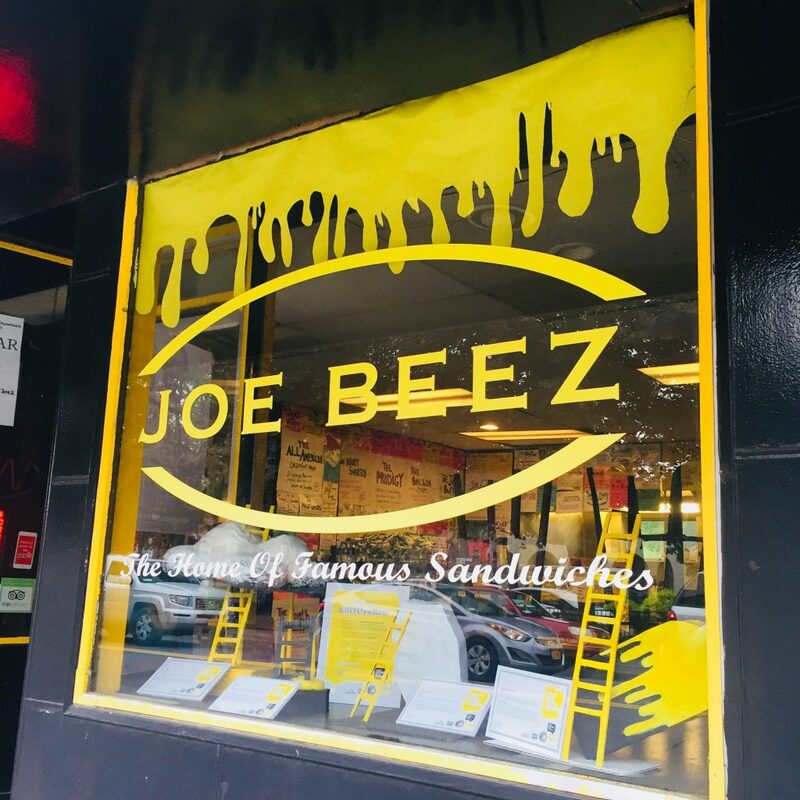 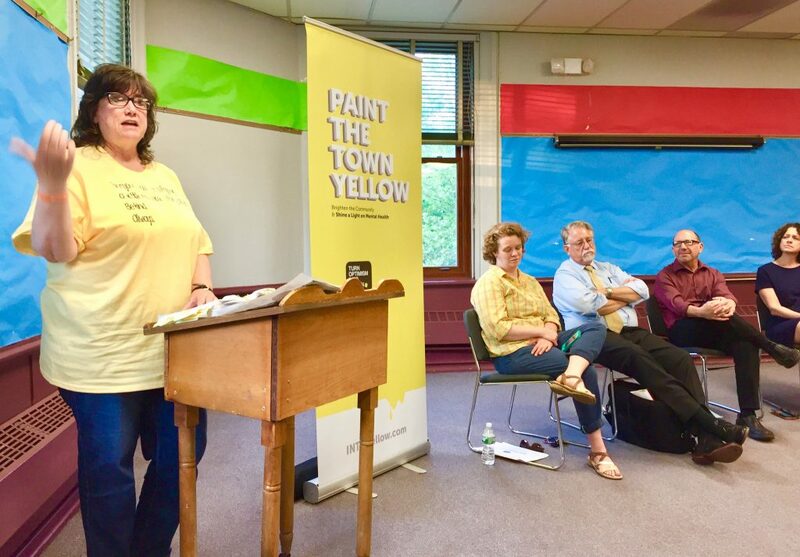 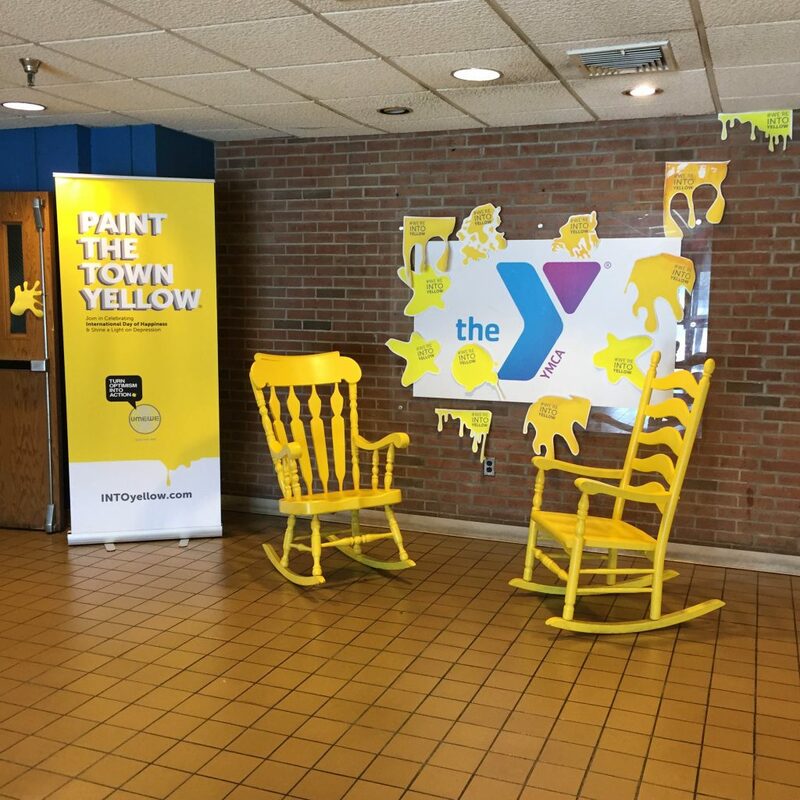 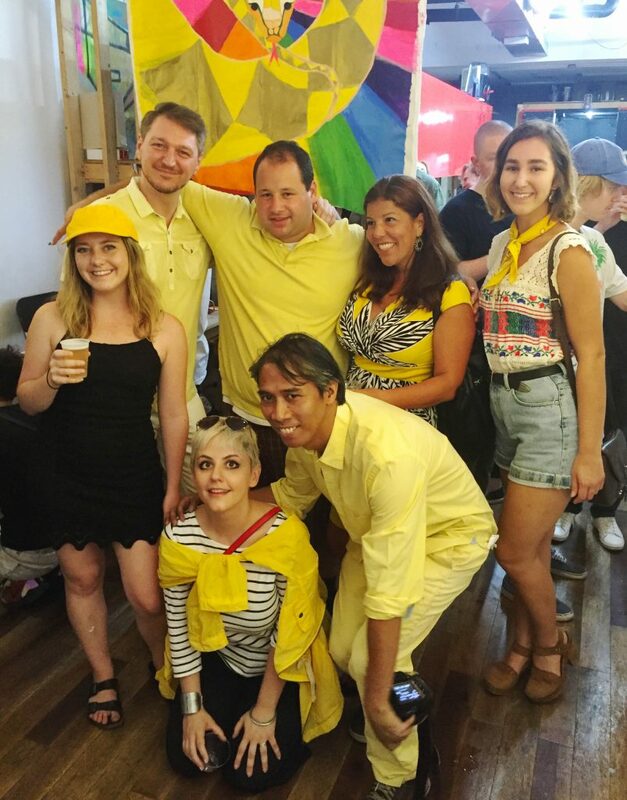 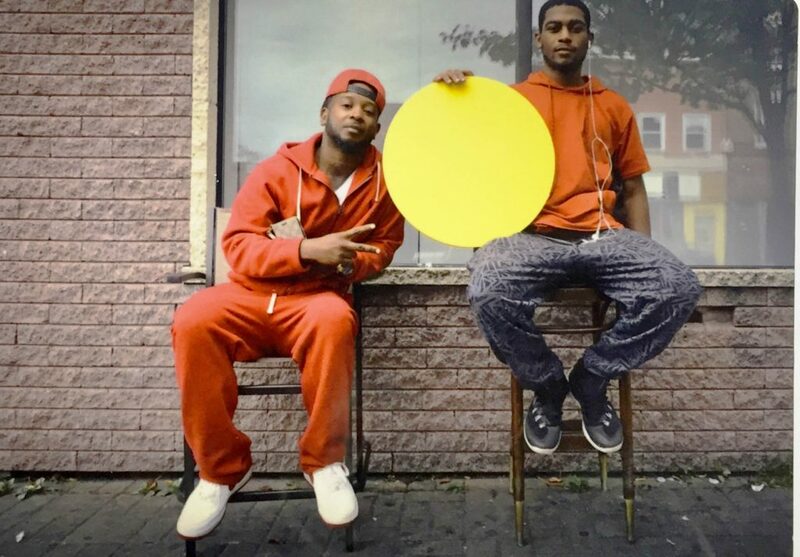 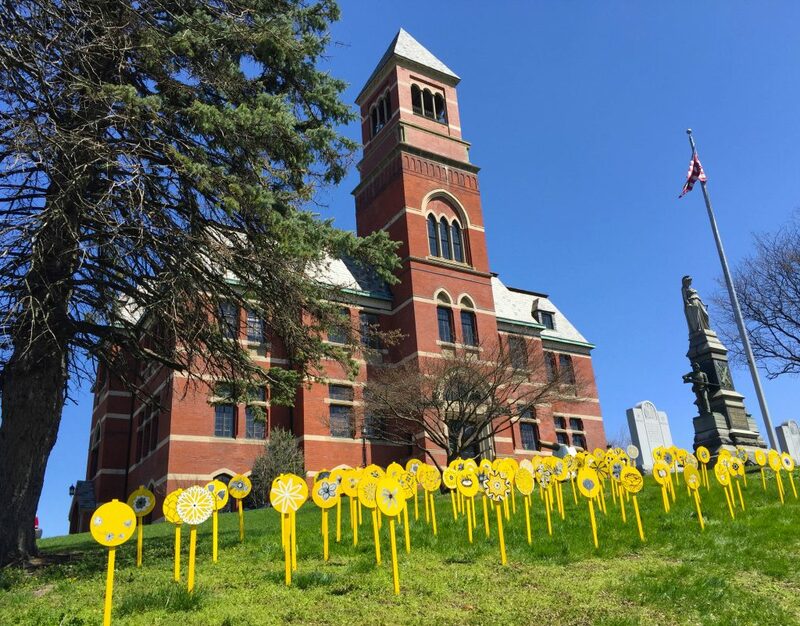 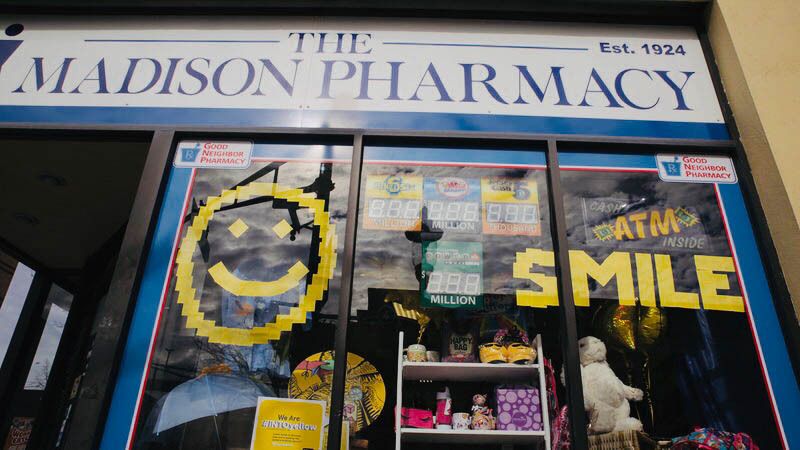 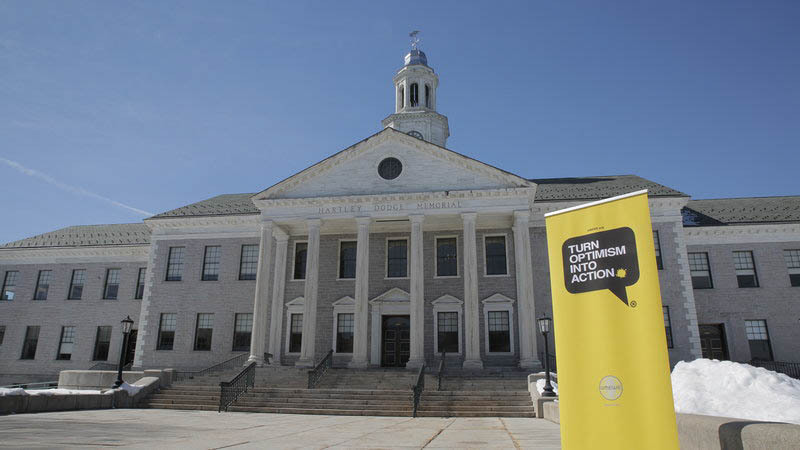 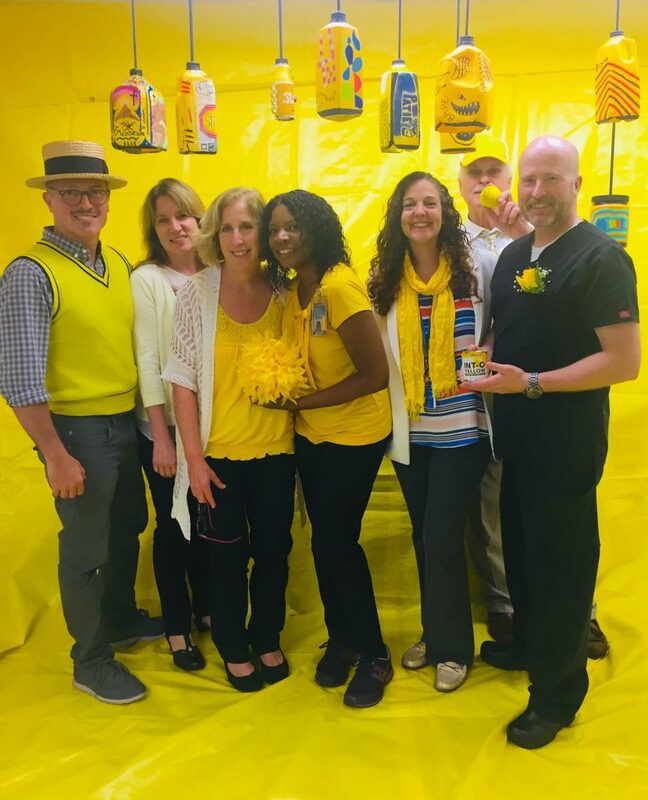 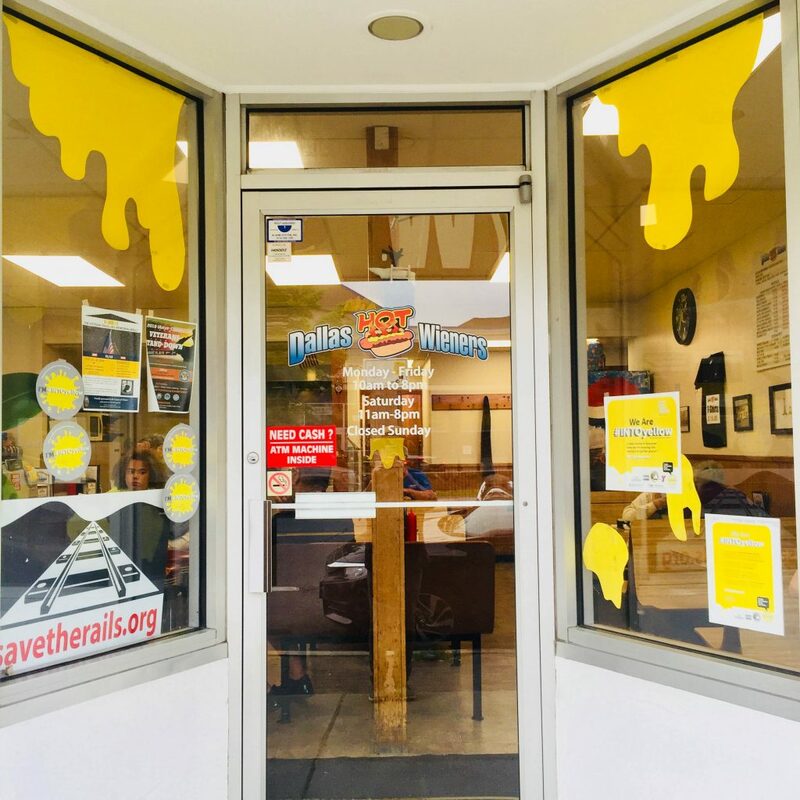 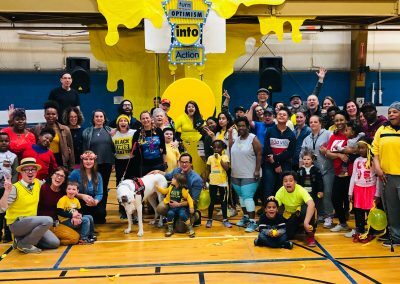 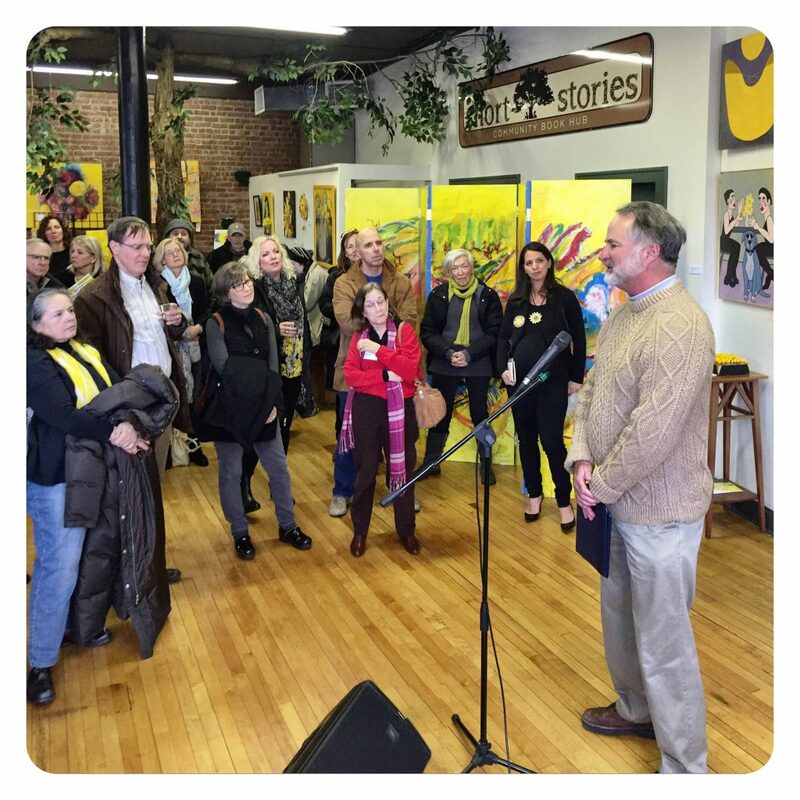 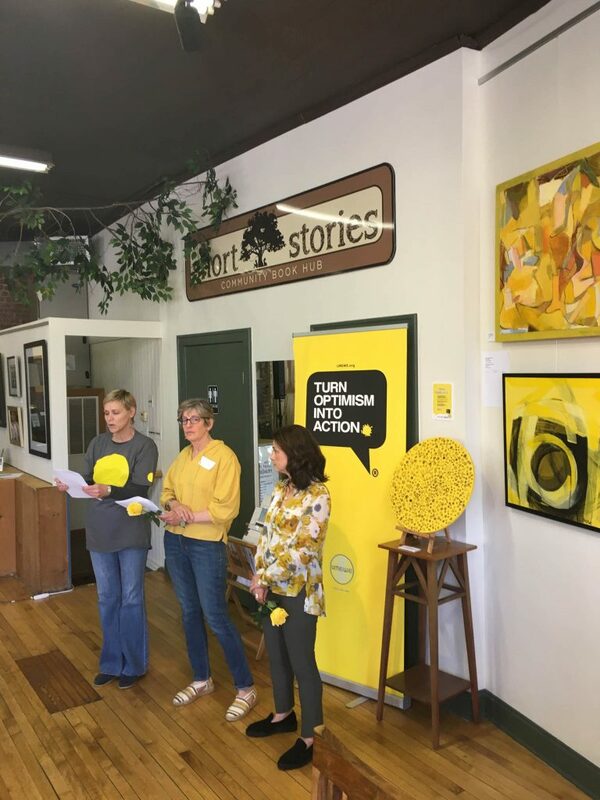 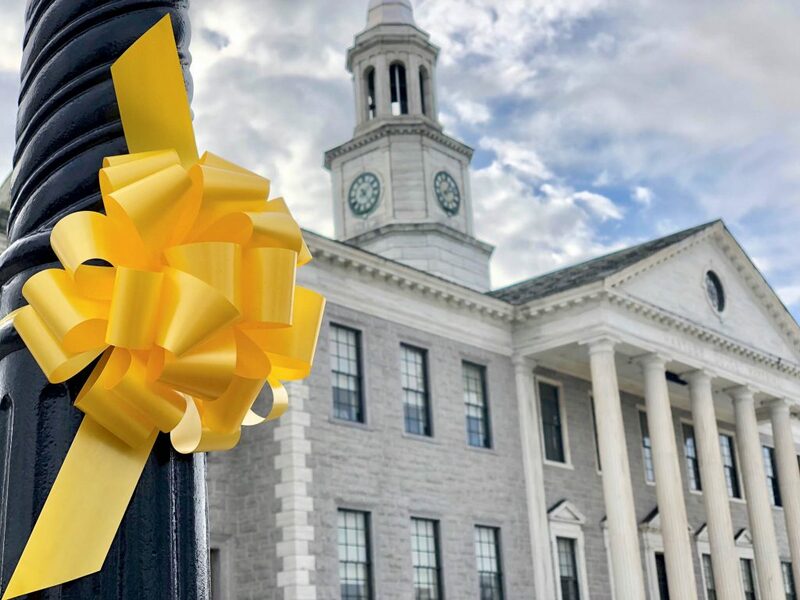 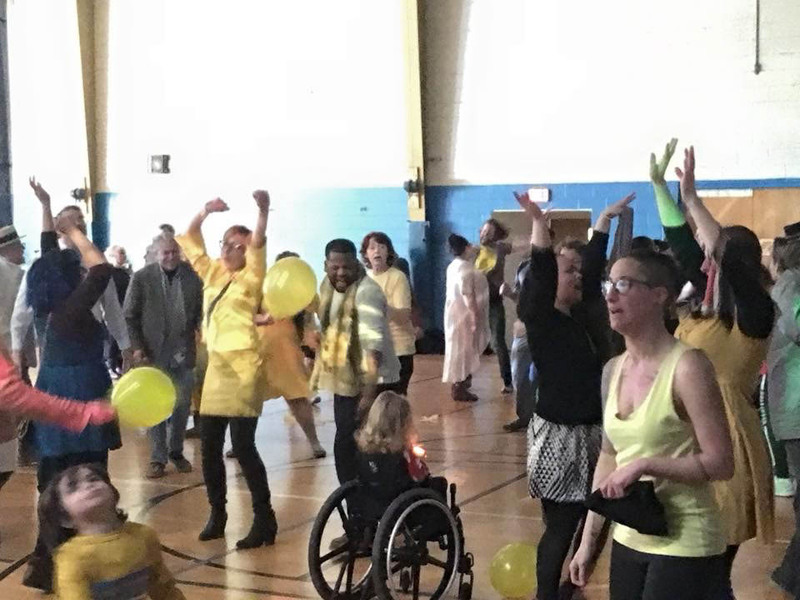 The premise is simple: the more INTOyellow a town turns, the more Optimism is generated and the more stigma around mental health issues can be addressed and reduced. 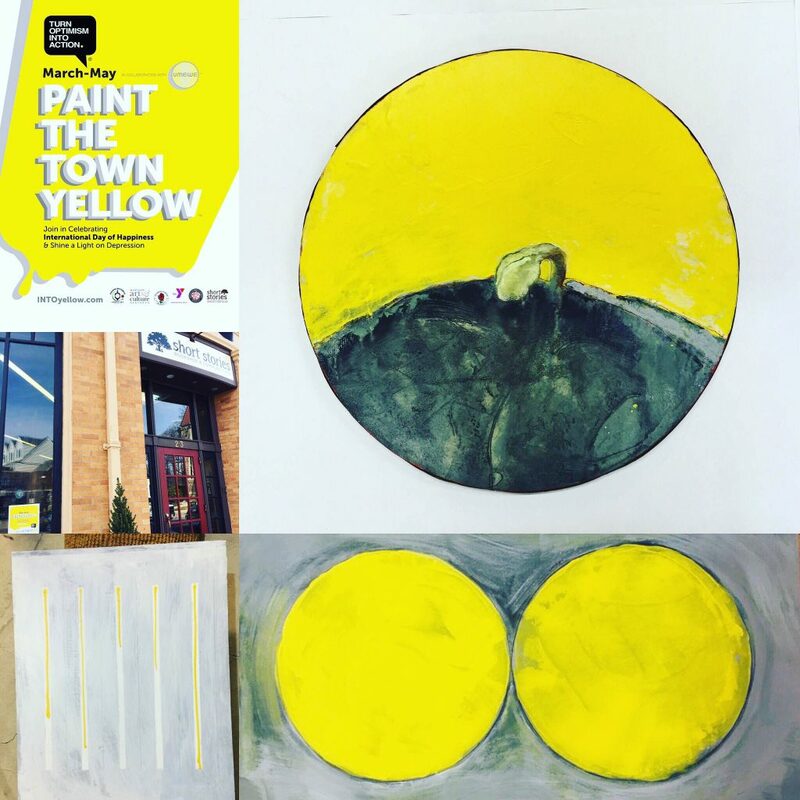 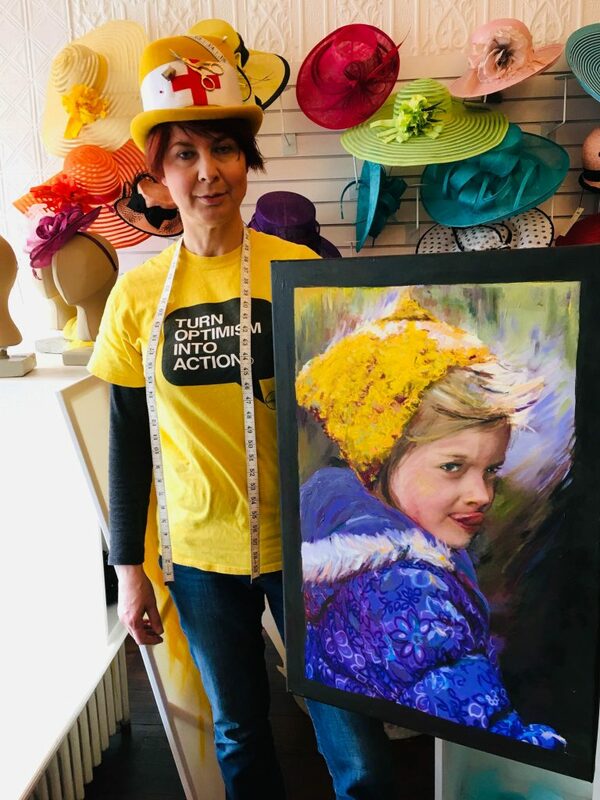 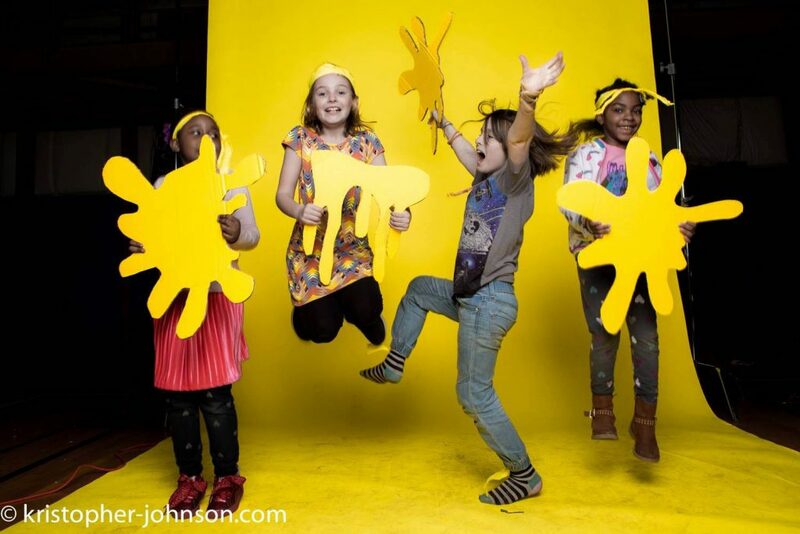 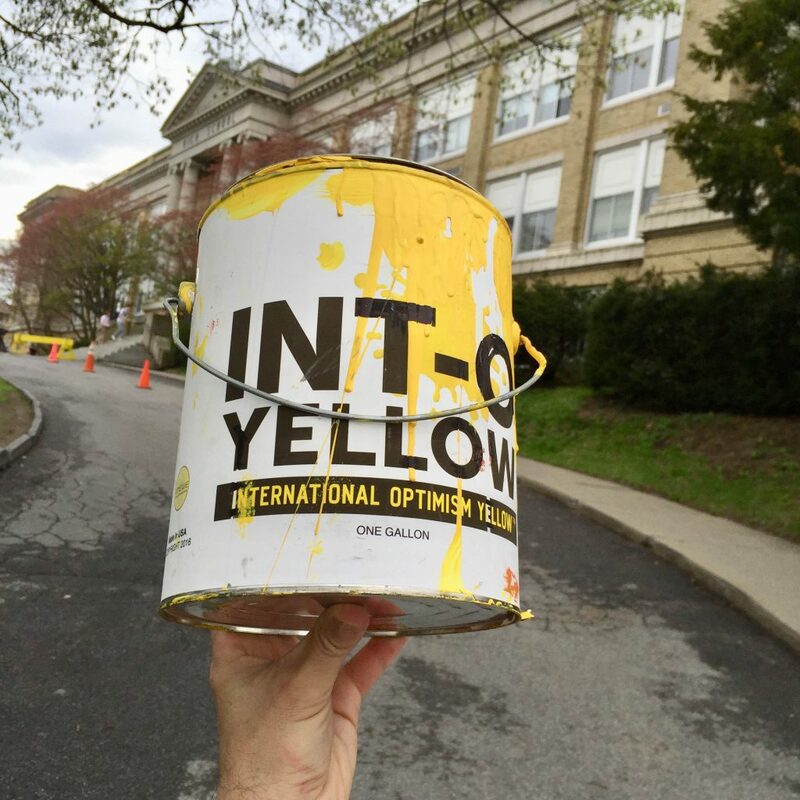 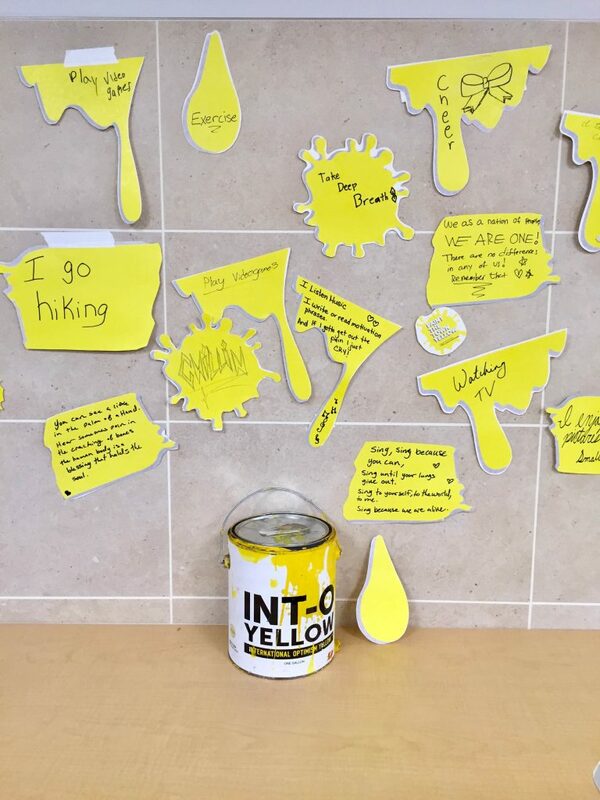 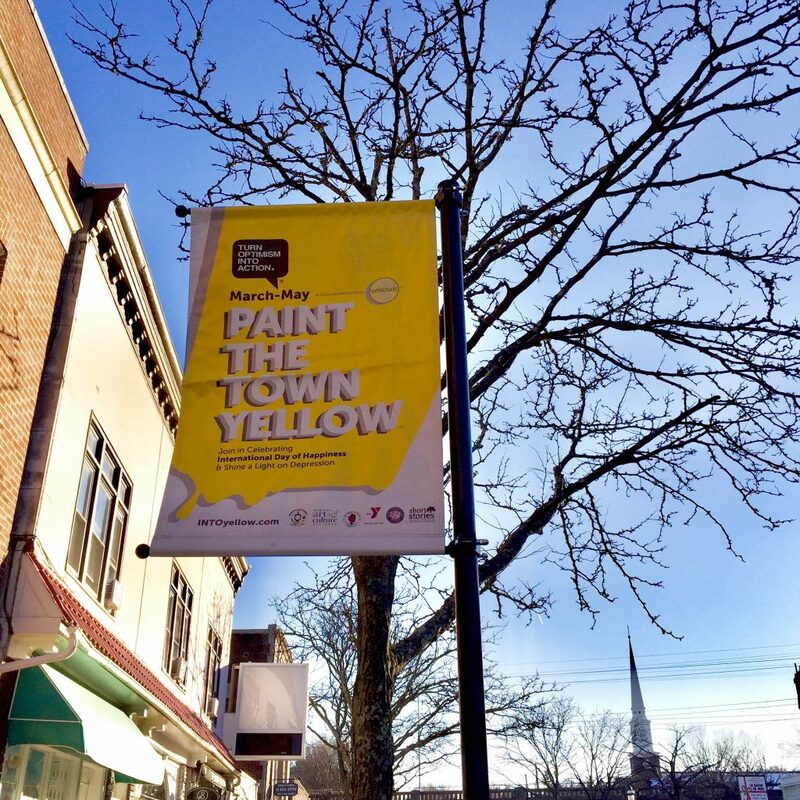 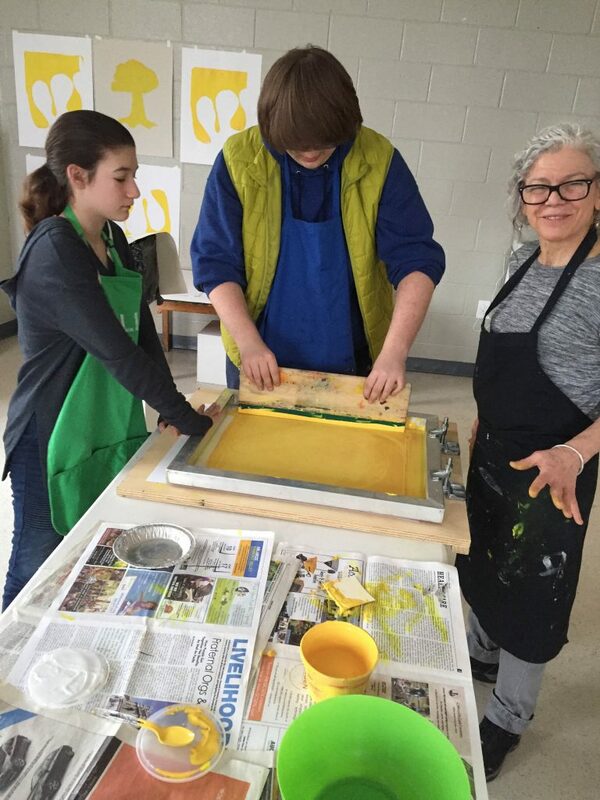 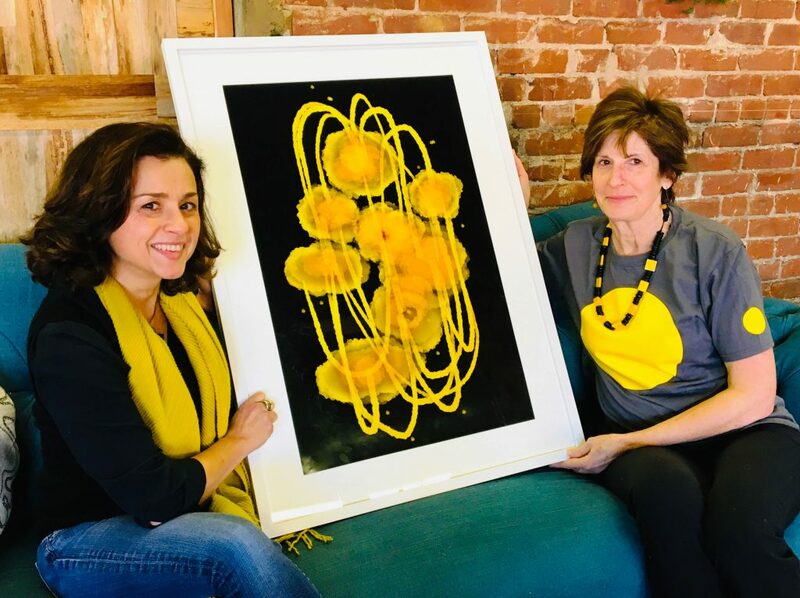 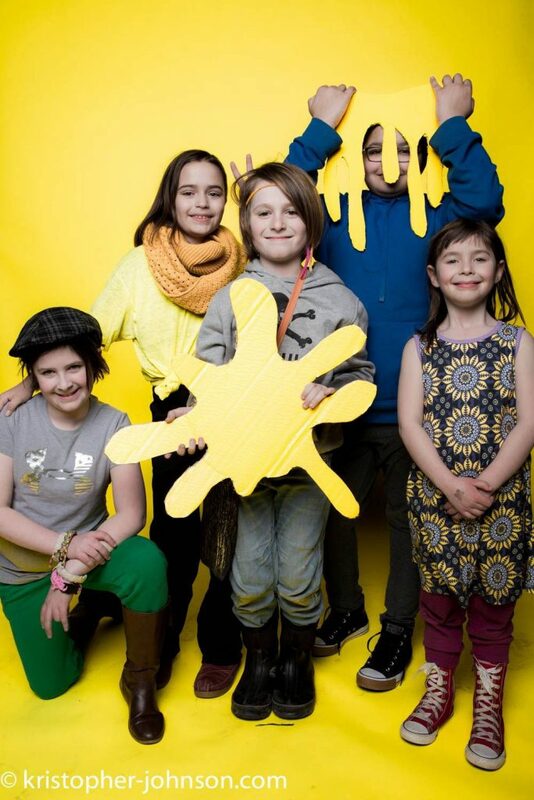 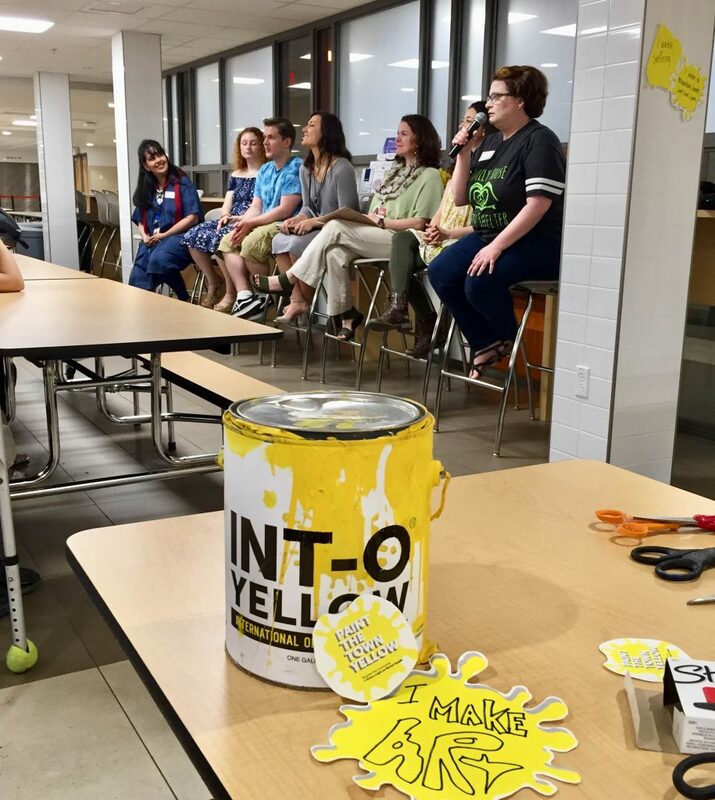 “Paint the Town Yellow” was inspired by projects and programs organized by the United Nations’ International Day of Happiness (March 20th). 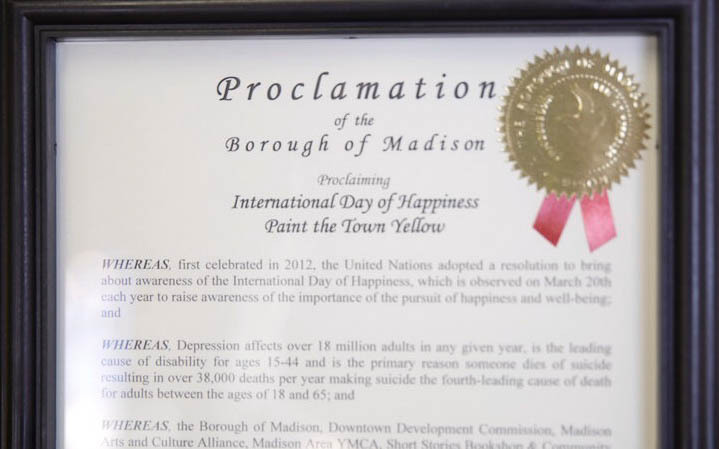 Both Riley and Whitny were involved in early planning committees at the UN for this new national holiday which was born in 2013.